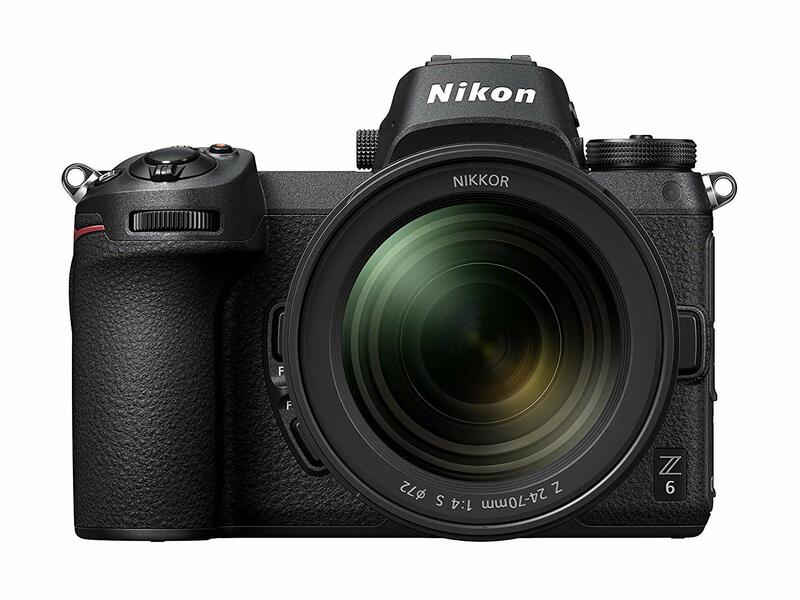 Earlier this year, Nikon finally entered the market of full-frame mirrorless cameras by launching the Nikon Z Series and its first two models, the Z6 and Z7. While the Z7 comes with professional features and high-resolution offering, the Z6 is designed as an all-rounder with more affordable pricing. Nikon mirrorless cameras are designed to give you DSLR-like features in a lighter and smaller body. 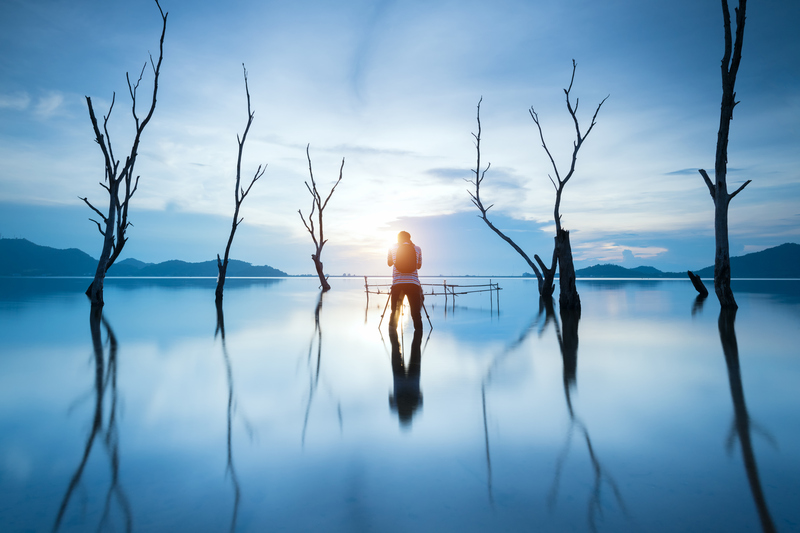 By releasing the first two full-frame mirrorless models, Nikon had an aim to satisfy the needs of all types of photographers. The Z7 offers super-high resolution 45.7-megapixel sensor but comes at a high price. This is why many enthusiast-oriented photographers choose the Z6 as the more affordable alternative. See if this is the camera for you in our Nikon Z6 review. Editor's Tip: Ready to upgrade to the Nikon Z6 but don't have enough cash? Sell your old gear and use the proceeds to buy a new camera. 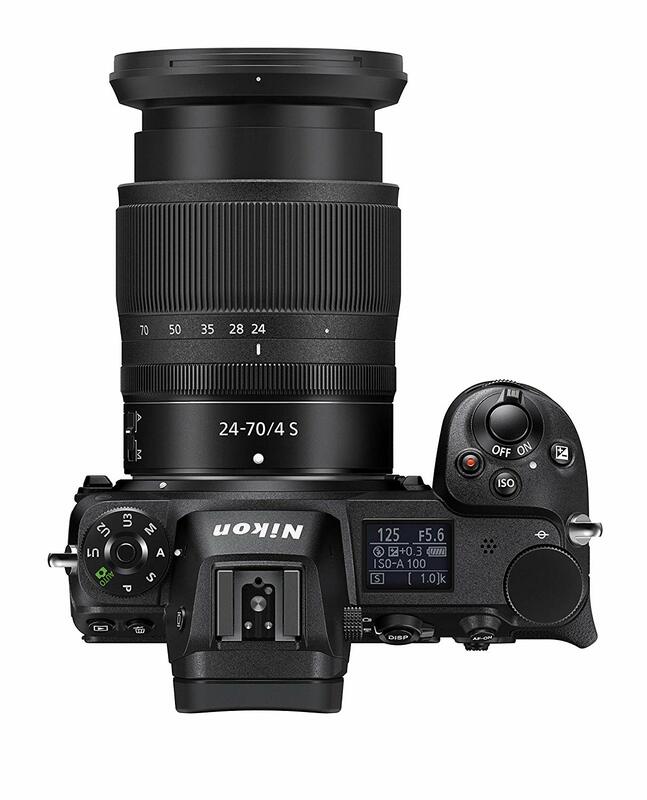 The Nikon Z6 is advertised as the most adaptable camera Nikon has ever created. 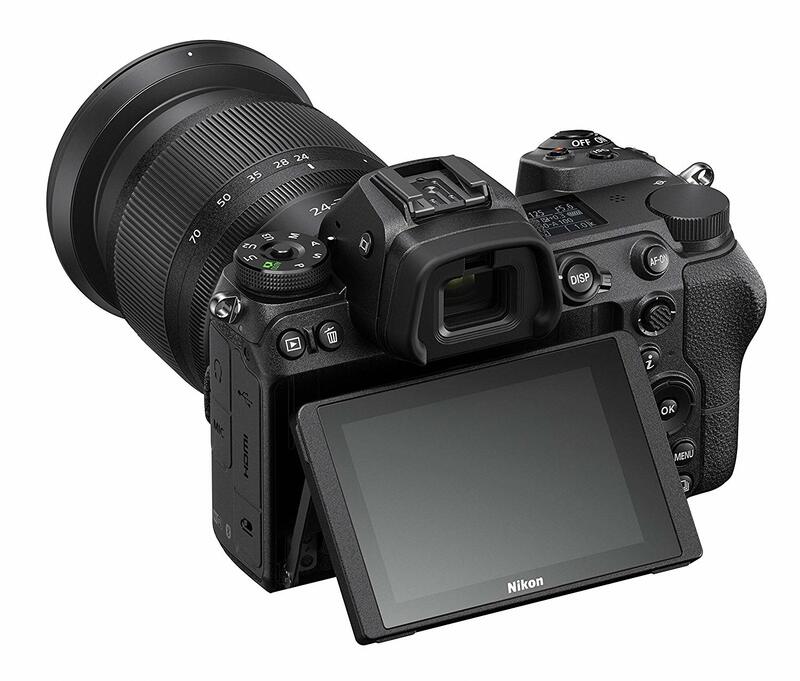 This camera includes a 24.5 megapixel BSI CMOS sensor, a new hybrid AF system with 273 points and 90% coverage, and an ISO sensitivity range of 100–51,200 (expandable to a whopping 204,800). Additionally, the Z6 features 12fps burst mode, full frame (no crop) 4K video, powerful in-body 5-axis VR image stabilization, stellar Z-mount lenses, improved connectivity options over Nikon DSLRs, and many other interesting features that make this camera ideal for producing great videos or stills in just about any environment. To see the Nikon Z6 in action, check out the video above by Kai W.
The Z series features Nikon’s new Z lens mount which is 11mm wider than the F mount and has a shorter flange focal distance. There are only three Z-mount lenses on the market at the moment - the Nikkor Z 24-70 F4 S (shown above), Nikkor Z 50mm F1.8 S, and Nikkor Z 35mm F1.8 S, but the list will surely expand in the future. 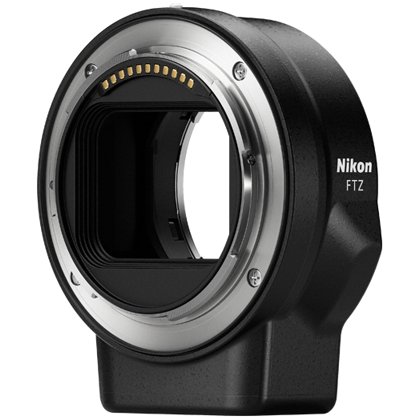 Although Nikon Z cameras use a new lens mount, there is an option to buy an FTZ mount adapter which will allow you to use any lenses you already have in your possession. 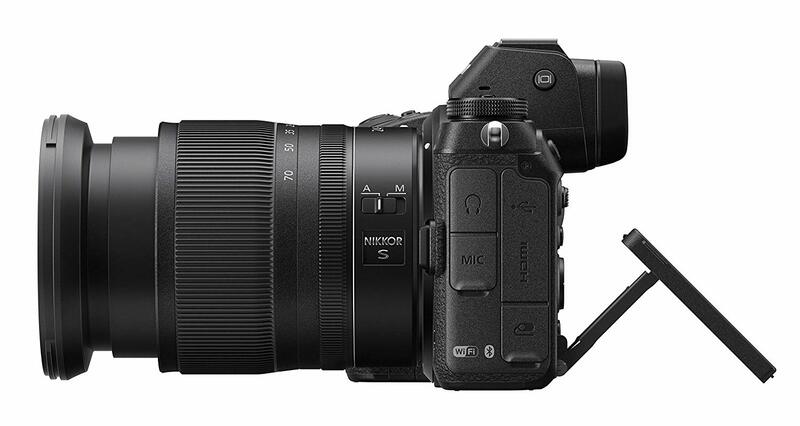 That makes the transition from a Nikon DSLR to the Z series much, much easier. 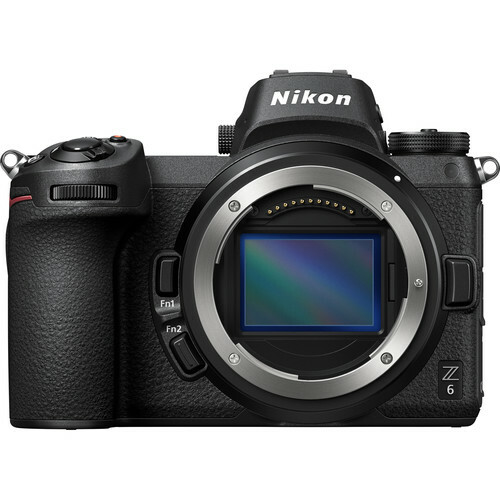 The Nikon Z6 has a magnesium alloy body and looks pretty much the same as its bigger brother, the Z7. 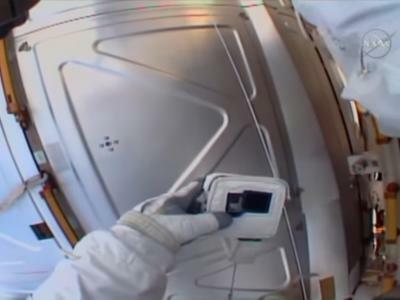 The camera uses a touchscreen interface technology (3.2 inches, 2.1-million dots) which allows you to easily navigate settings. A tilting screen is also a handy option which makes shooting at high and low angles much, much easier. There are also multiple displays and screens such as 0.80x 3.6m-dot EVF and dot-matrix OLED on the top for quick reference of camera settings. Get a better idea of the layout of the Z6's controls in the video above by The Art of Photography. 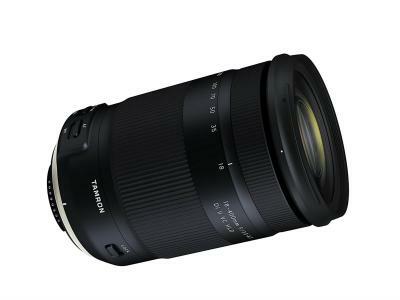 Editor's Tip: Have old Nikon lenses you no longer need or want? Trade them in and use their value to upgrade your lens kit. One of the disadvantages of the Nikon Z6 is that it uses a single XQD card slot. On the other hand, the camera has advanced connectivity options. You can record directly to an external recorder with 10-bit output via HDMI, while you can also simultaneously record 8-bit 4K movie files to the memory and an external recorder. The camera also has built-in Wi-Fi and Bluetooth. Bluetooth technology allows you to automatically transfer 2MB photos as soon as you take them, while you can also send photos of higher quality manually. There are also options for remote shooting with SnapBridge version 2.5. You can pick up a brand-new Z6 body for $1,999.99, while we suggest you add around $250 for Nikon Mount Adapter FTZ so you can use a variety of lens options for the best results. There are many different kits available as well, including the Z6 with the 24-70mm f/4 S lens (shown above) which runs about $2,600.00. Overall, the Nikon Z6 is a great mixture of excellent low-ISO performance, speed, and versatility packed in a lightweight mirrorless body. We are sure you will enjoy it as soon as it comes into your hands.